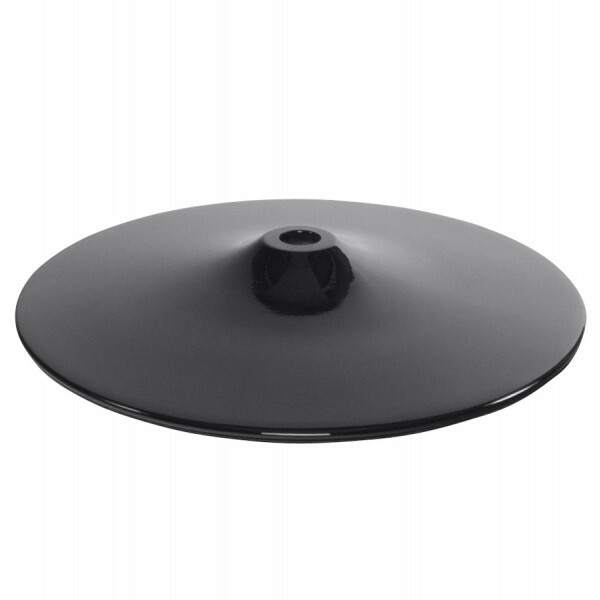 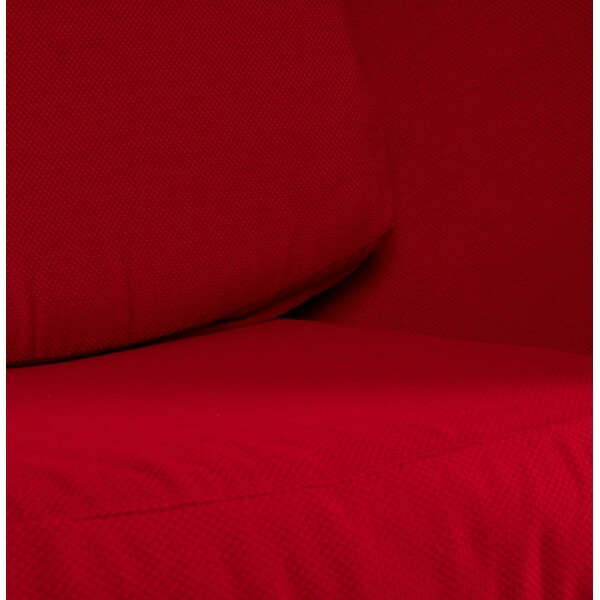 By buying this product you can collect up to 971 loyalty points. 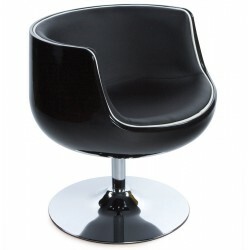 Your cart will total 971 points that can be converted into a voucher of £ 16.81. 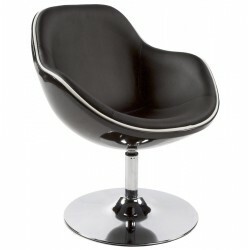 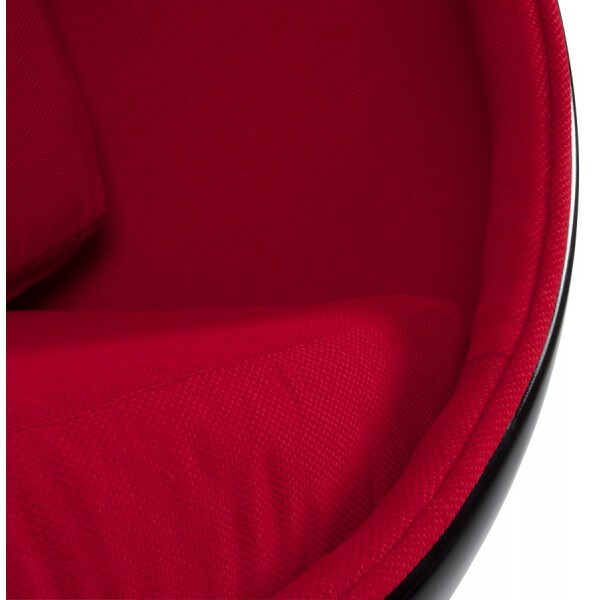 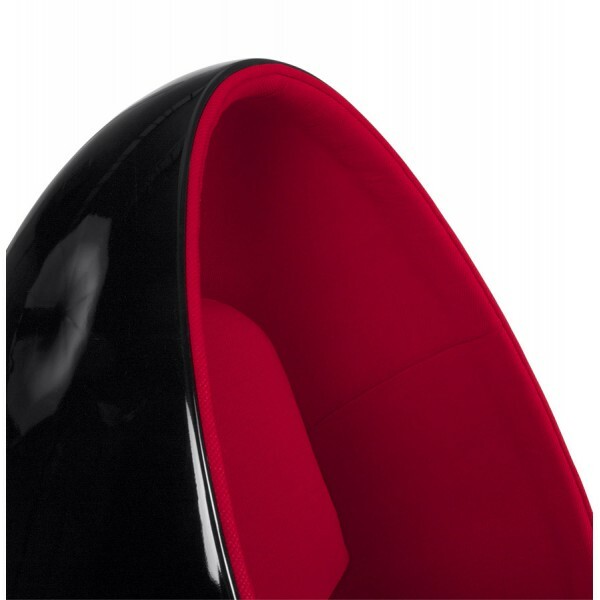 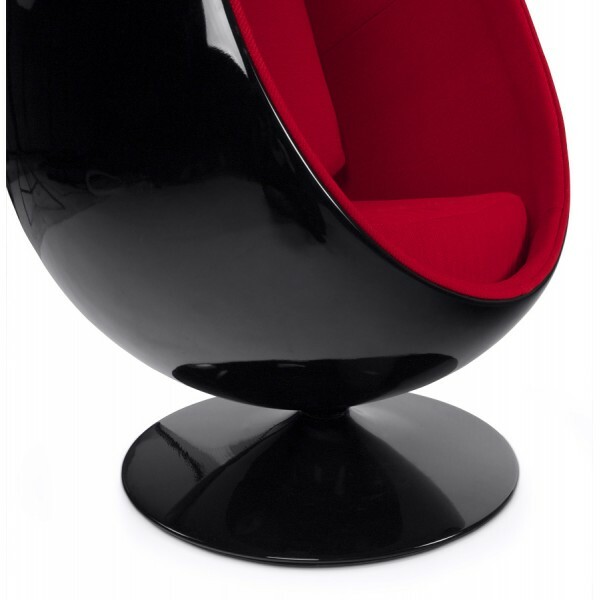 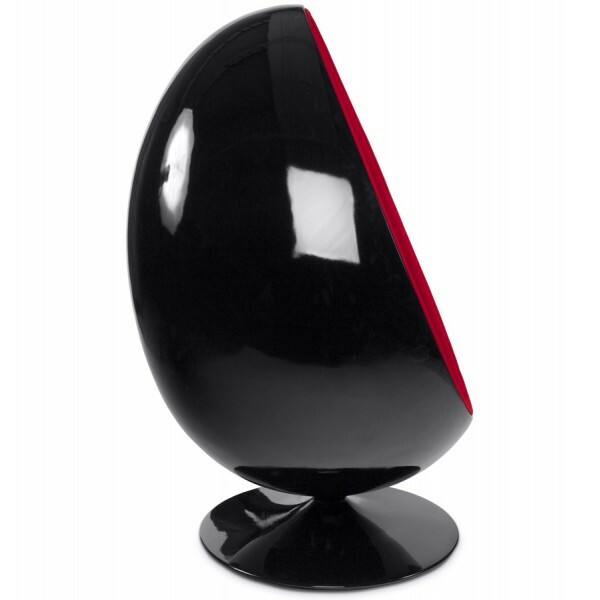 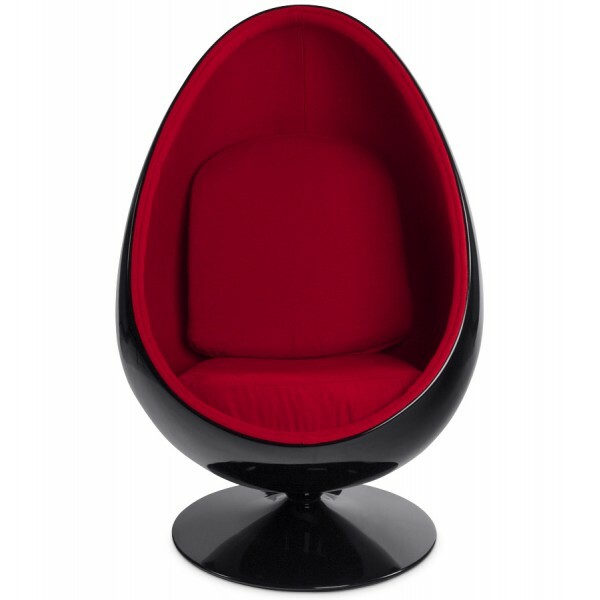 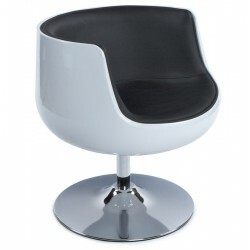 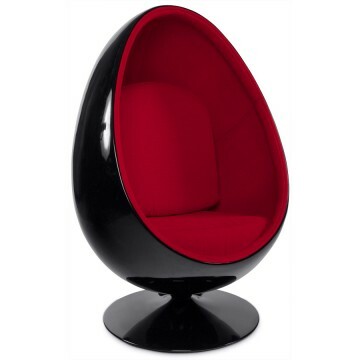 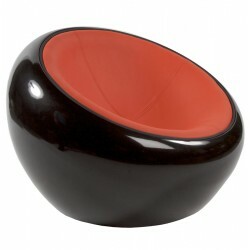 The 'UOVO' black and red egg swivel armchair is the quintessence of the return to the POP fashion of the 60s.